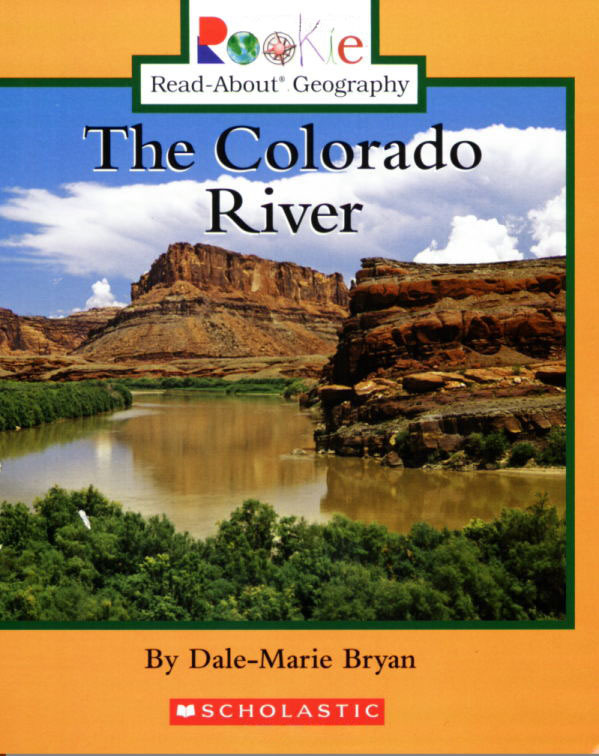 The book provides basic information such as location and size of the river, how the area was formed, what wildlife lives in or near the water, common recreational activities, and what makes the Colorado River unique. Abundant full-color photos, generous white space, and a large font size add to the appeal of this beginning nonfiction title. The popular Rookie Books expand their horizons – to all corners of the globe! With this series all about geography, emergent readers will take off on adventures to cities, nations, waterways, and habitats around the world…and right in their own backyards.